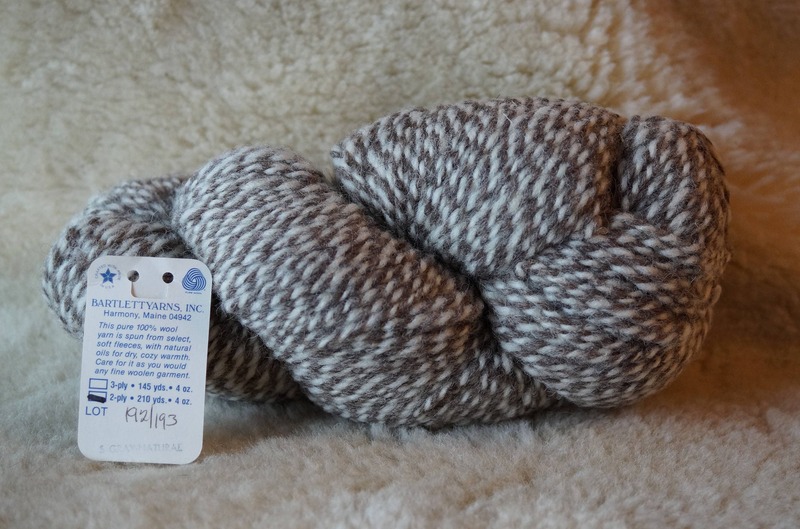 MEDIUM SHEEPS GRAY & NATURAL WHITE 2 ply worsted weight marl wool "Acadia" yarn from Bartlettyarns. 210 yard skein. great yarn delivered so fast!!! thank you!! !